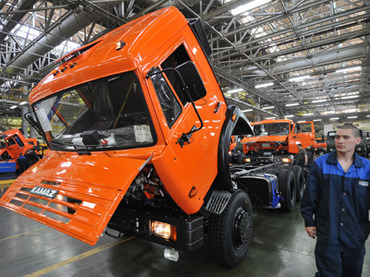 Dakar rally winning truck maker Kamaz has announced plans to invest more than $2bn over five years in modernizing its vehicle product range to make them more comfortable and energy efficient. 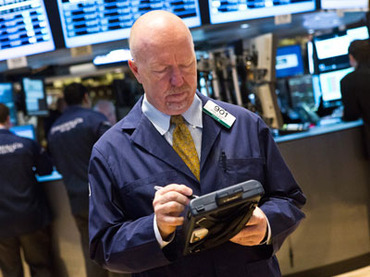 The US ‘fiscal cliff’ issue maintains its grip on world stocks. Fitch warned it may strip the US of its top AAA rating if it fails to pass a budget deal, adding to investor concerns that the world’s biggest economy could fall back into recession. After spending more than 60 years feasting on the rich food and culture of Paris and its majestic boulevards and nightlife, where is Gérard Depardieu to go? Chechnya, maybe. 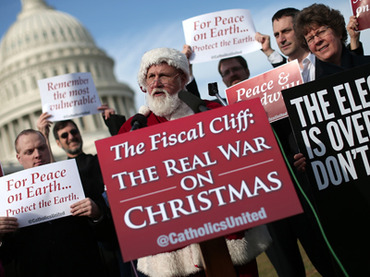 The looming ‘fiscal cliff’ in the United States is the biggest threat to the world economy and can cost the country its AAA sovereign rating, according to the Fitch ratings agency.